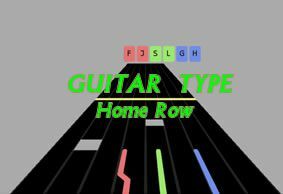 3.7/5 Homerow variant of popular Guitar Music Game. Press the keys to become a rock star! Several songs available. Let's rock! 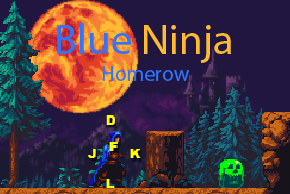 The goal of this new colorful Dance Mat Typing Game is to get as many points as possible by typing the home row letters (SDF JKL) while the bubbles move on the screen according to the melody. You can choose a dance mat level from three different songs, which will affect how many bubbles/letters will travel on the screen at same time. 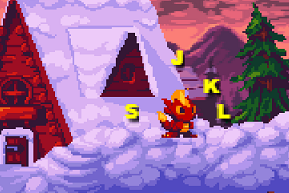 The amount of simultaneous letters on the screen will change based on the music level. The game will end when the chosen song ends, meanwhile you will see the time left slider on the bottom of the screen. 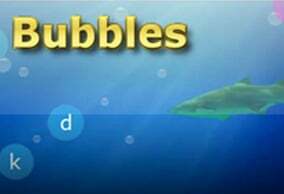 Score counting: The amount that each bubble is worth will increase when the bubble is reaching the sight mark on the center area of the screen. 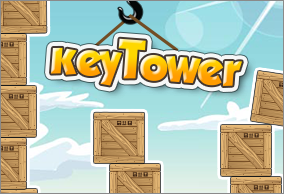 If you miss a bubble or press a wrong key, you will lose 300 points. If you are typing the letter exactly in the middle of the sight mark, it will score 300 points. All the bubbles will appear based on the melody, bass sounds on left side and higher sounds on right side. you will also see the visualized background pulses. You will need two hands, six fingers, in this game. Please keep your fingers all the time ready in the home row position (SDF JKL.) When you start this game, please first make sure the computer speakers are activated to hear the songs. 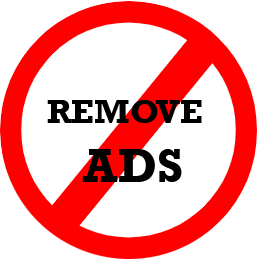 If there are any problems with game appearing, please use another web browser for example chrome is always a good choice. 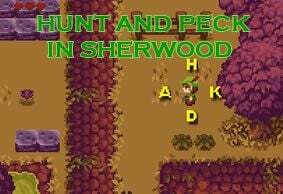 Some older web browsers may not be able to analyze the songs at all on the fly, and game is not able to generate the bubbles correctly on the screen. In this problem case, there is a warning message and always 6 bubbles on the screen. Tip: Please notice that you can press multiple keys simultaneously if necessary. When the game ends, you will see the current score and you can hit a space to restart the game with the same or another song. 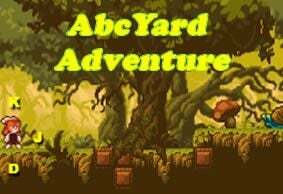 The current version features three different music genres: electric music, relaxing melody and a happy song. 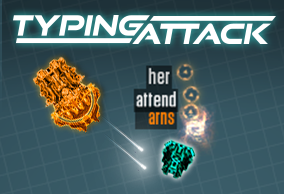 Teacher notes: This game is suitable for the children aged 7-11 years, especially for the beginner level of typing lessons. 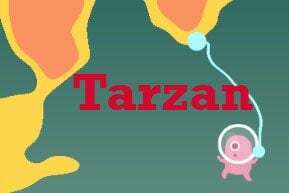 The primary educative goals of this educational game are to teach motor skills for both left and right hands, to avoid keyboard peeking and to use the correct rhythm when typing. As students will use their both hands at the same time and even multiple fingers at the same time, they usually cannot go to the slow one finger searching, nine fingers relaxing mode, where the child moves the home fingers away from the standard positions F and J. 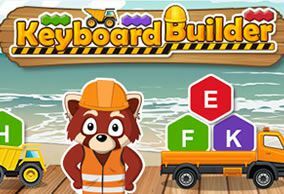 Since the kids will focus and concentrate on the home row touch typing in this lesson, this new game will improve their keyboard memorization, speed and accuracy.